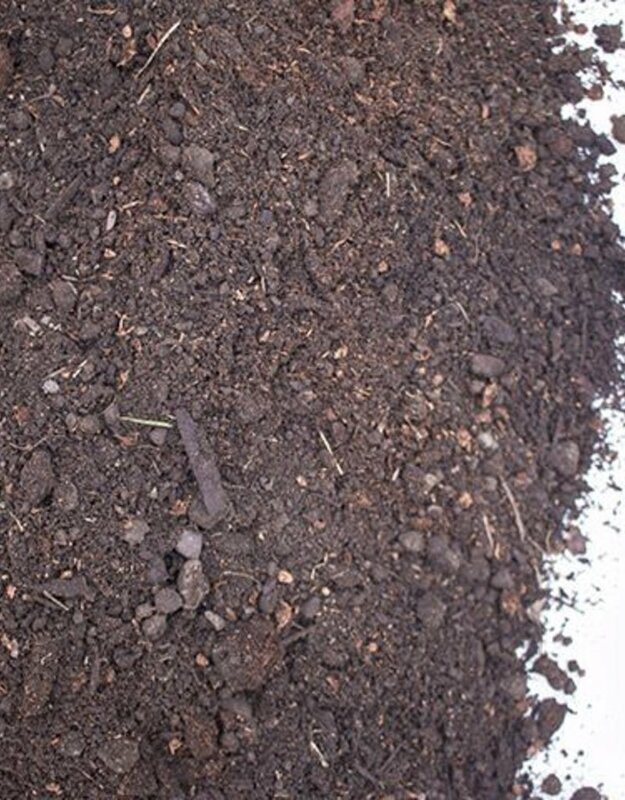 A 3-part mix of our Screened Loam, Compost and Peat Moss. Perfect for use in planter beds or anywhere where extra nutrients are needed. 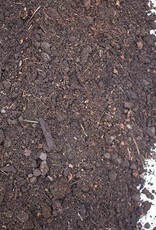 Screened Loam provides ground cover; Composted bark mulch provides added nutrients; Peat Moss helps with water retention.